Three Decades of Experience to Consult, Advise and Guide You. 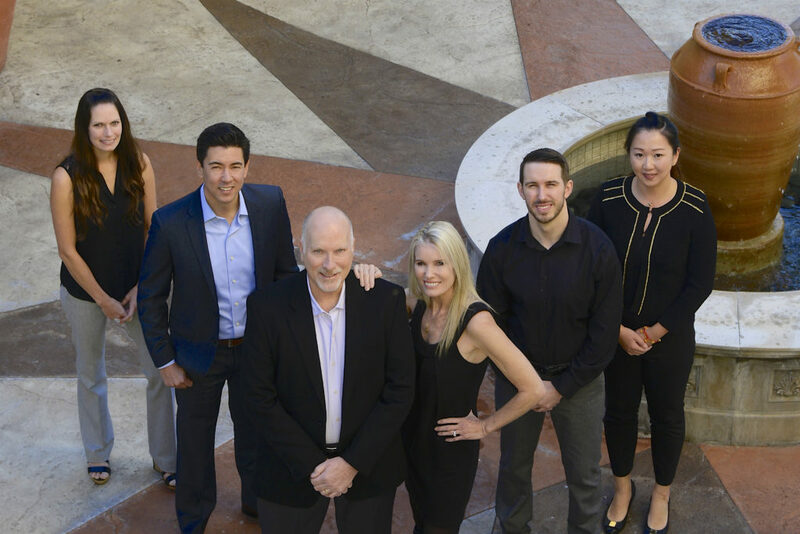 At Prescott Tax and Wealth Management, clients benefit from our diverse and dedicated team of professional tax specialists, CPAs, and wealth planners. 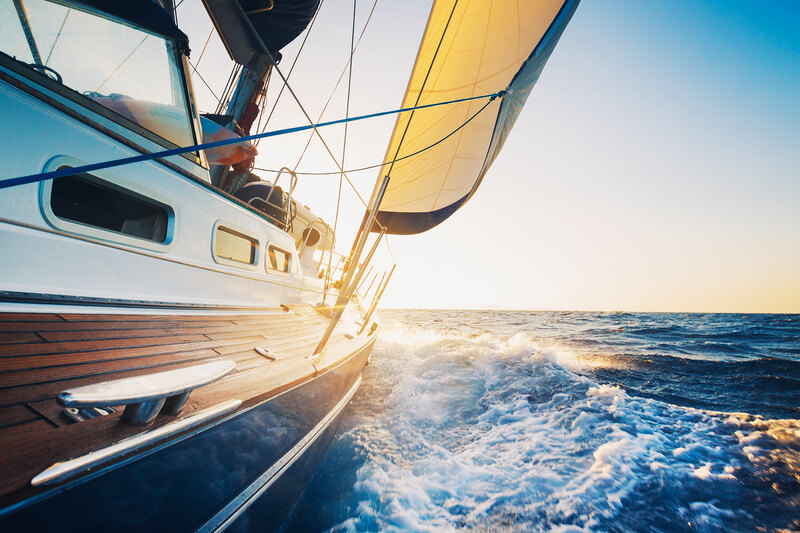 We take the privilege and responsibility of managing your financial assets seriously and we are personally invested in each of our clients’ lives. We promise to provide you with the highest quality professionalism and personal service. Is Prescott Right For You? 30+ Years. Expert Qualifications. Real World Experience. A high quality boutique setting with access to expert professionals closely familiar with your personal situation and preferences. A premier one stop shop with documented knowledge, experience and resources in key financial disciplines that enables you to comfortably consolidate financial issues. A warm, comfortable and personal environment where you and your family can confidently build a trusted lifetime relationship. At Prescott Tax and Wealth Management we believe that the first step in creating a successful financial plan is getting to know one another. If we are the right fit for you, together we’ll explore your current financial map and share with you our investment philosophy, values and perspective.